SBF1061 Sanuk Boys' Vagabond He'll wanna rocket and have a blast! 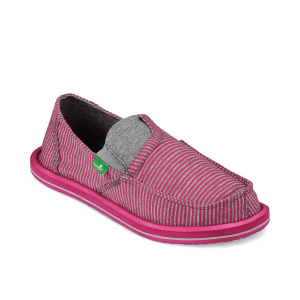 Slip on comfort for miles and miles of funstoppable smiles. Go ahead, jump in. It feels great! 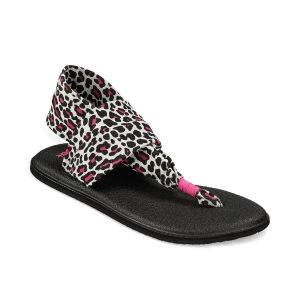 These water-friendly flip flops are the next (r)evolution of Beer Cozy sandalssquishy sole steppin, rubber beer-bottle reppin, made for gettin' wet in. 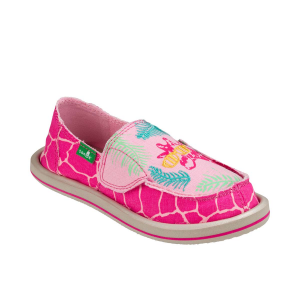 SGF1055 Sanuk Girl's Donna Perfect for fending off cootie attacks! 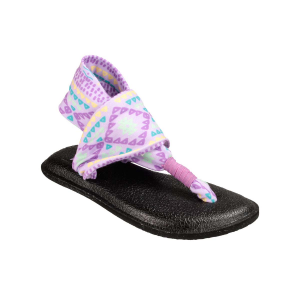 1016516 Sanuk Girls' Lil Donna Blanket Wrap your child in the cozy throws of sidewalk surfer love. It's time to explore for grins galore! SGF10712 Sanuk Girl's Pick Pocket Tee Sizes 1-6 Like jersey knit sheets for your feets. 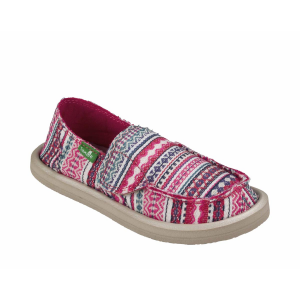 SGF10516K Sanuk Girl's Scribble II She will definitely be drawn to these! 1011419Y Sanuk Girl's Yoga Sling Burst Sanuk Yoga Mat Sandals are the perfect combination of mind, body and spirita | for your feet! 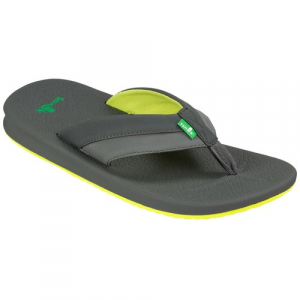 These sandals are made outta real Yoga Mat material to give your feet an elevated state of comfort. 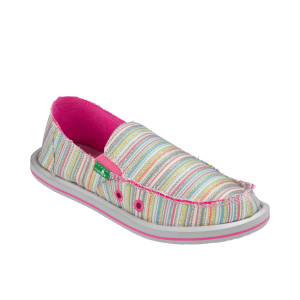 The Sanuk Girl's Yoga Sling Burst Sandals are the perfect combination of mind, body and spirit%u2026 for your feet! 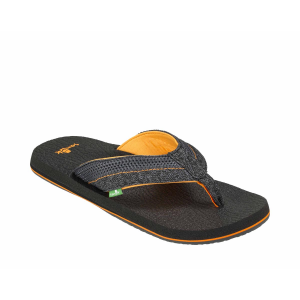 These sandals are made outta real Yoga Mat material to give your feet an elevated state of comfort. 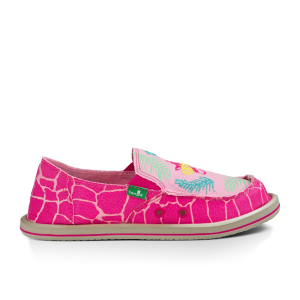 SGF10517 Sanuk Girl's Youth Scribble II She will definitly be drawn to these! 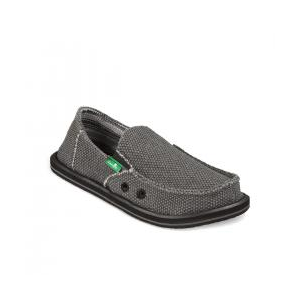 SGS10479 Sanuk Girls' Youth Yoga Sling Slip 'em on for kicks and giggles.